Without further ado, welcome to February all over again! Harvest Moon creator founds Toybox Inc.
Has Haste become Mad Riders? Watch this new Nurse Valentine trailer…stat! Puddle – Neko Entertainment & Konami – 800 MSP – Skip It! Iron Brigade: Rise of the Martian Bear – Double Fine & Microsoft – 400 MSP – Buy It! We’ve been in somewhat of a mainstream gaming dead zone for the past few months. After the dust settles from the holidays, things always tend to slow down a bit. Fortunately for us, Xbox Live Arcade has helped bridge the gap and has provided us with plenty to play during this “downtime”. Whether you’re sitting on your couch with nothing to play, or still delving into your backlog, Rise of the Martian Bear is worth every penny. There’s an incredible amount of fun to be had, and a smorgasbord of things to do. If you own Iron Brigade there is simply no excuse for not jumping on this opportunity to expand the experience and shoot up more tubes. 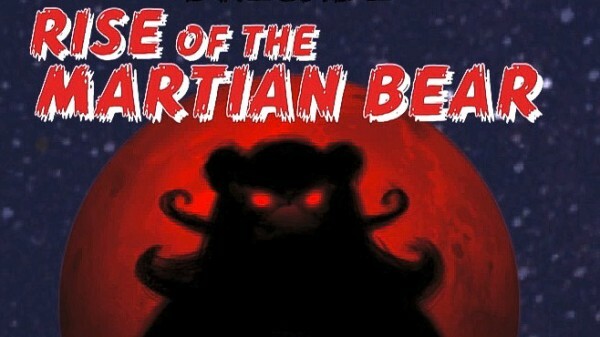 Simply put, Rise of the Martian Bear is one of the first must buy releases of 2012. Do yourself a favor and add it to your collection today. The Simpsons Arcade – Backbone Entertainment & Konami – 800 MSP – Buy It! It’s always nice to see a game on our Most Wanted list come true and in the case of The Simpsons Arcade, it’s most certainly excellent. From the fun four player co-op that’s online and offline to the great Springfield scenarios, there’s a lot of fun to be had in this brawler. While some people might find its aged a little too much, the nostalgia-hearted people who remember when Bart got his cohorts to take on Nelson will find much to love here. At 800 MSP, it’s a pretty great package with all, new presentation and the Japanese ROM but the people who weren’t raised on The Simpsons won’t find much to love here. But at the end of the day, you’ll want to rush home to your couch and play with your friends. Grab some donuts and frosty chocolate milkshakes, you’re in for a real treat. Shank 2 – Klei Entertainment & EA – 800 MSP – Buy It! Shank 2 is an incredibly solid game, and it has the most important thing that a lot of games seem to lack: it’s fun to play. While the campaign is short and the multiplayer isn’t as fleshed out as it could be, the whole game is fun the whole way through, and that is not something to scoff at. At 800 MSP, this game is a steal. Pinball FX 2: Epic Quest – Zen Studios & Microsoft – 240 MSP – Buy It! There’s something about the whole knight-in-shining-armor-saving-the-princess that always draws you in. The table is well thought out, delivers a few surprises, has lots of loot and several battles. As you defeat monster after monster on your journey to save the princess it draws you in. This may be the next evolution in pinball tables. Gotham City Impostors – Monolith & WB Games – 1200 MSP – Buy It! Gotham City Impostors is one of the most downright fun shooters available today. Matches are a blast to play, and the frequent unlocks lets you adjust your strategy every time you level up. There may not be enough content for some, and the matchmaking is borderline terrible, but the promise of free DLC and patches may ease the pain. 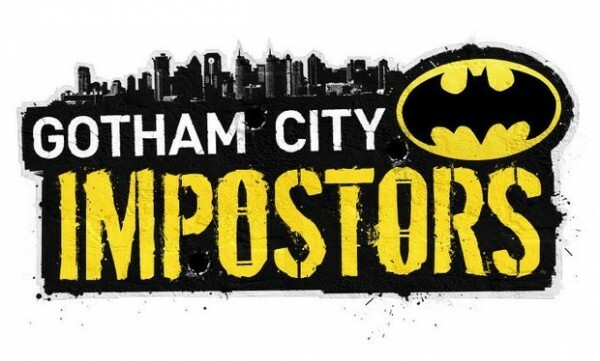 Being Batman may be awesome, but being an impostor is so much fun. 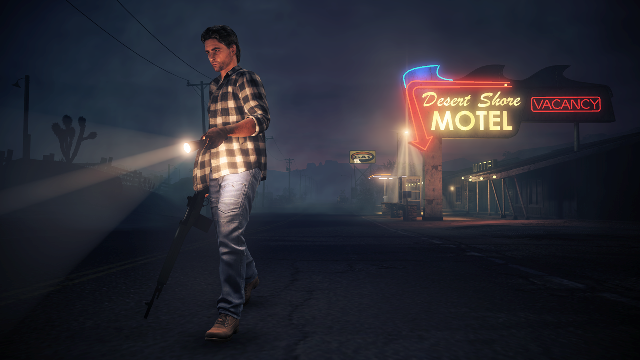 Alan Wake’s American Nightmare – Remedy Entertainment & Microsoft – 1200 MSP – Buy It! Remedy Entertainment set out to create an experience that can’t be found elsewhere on XBLA. In that endeavor, they have succeeded grandly. Unfortunately the game stumbles when attempting to live up to its lineage, especially when it comes to atmosphere. For some, the repeated scenarios might prove too much of an aggravation, and they won’t bother crossing the finish line. Wake fans willing to accept that shortcoming, however, have a rich experience ahead of them that’s well worth the price of admission. NBA Jam: On Fire Edition – Electronic Arts – 1200 MSP – Buy It! 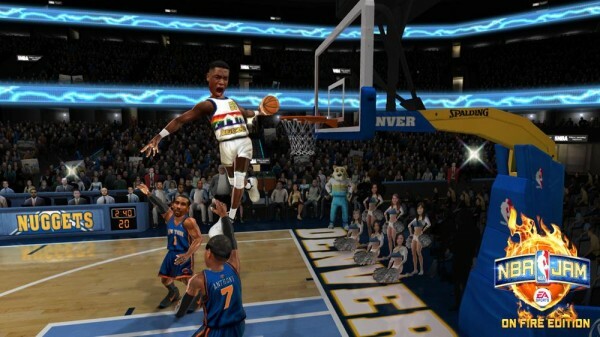 NBA Jam: On Fire Edition does just about everything right. The action is fast, intense and lots of fun. It’s one of the rare retro titles that isn’t just for fans from back in the day. Even the uninitiated will be immediately hooked. It’s an over-the-top caricature of what the NBA is and it couldn’t be more satisfying to play. Even after almost 20 years the NBA Jam formula is hard to beat. 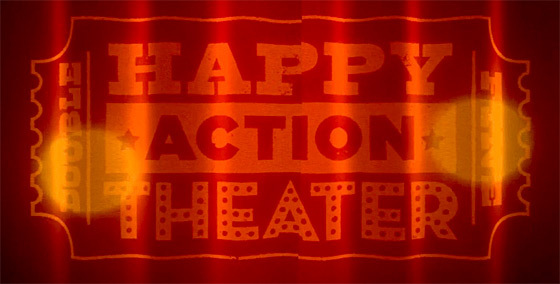 Happy Action Theater – Double Fine & Microsoft – 800 MSP – Try It! Warp – Trapdoor & EA – 800 MSP – Try It! There are the workings of a quality game lurking beneath Warp’s foibles, I’d love to see Trapdoor have another crack at it because so few games bother subverting that most fundamental of gameplay mechanics: movement. When it finally shifts into gear (that’s to say, when Zero is fully suited) there’s enough to prove that the concept is solid, but all that’s good about the game is swamped beneath baffling design decisions that open the doors for tedium and frustration to annex the party. Nexuiz – Illfonic & THQ – 800 MSP – Skip It! Those who know the roots of Nexuiz will understand why it just doesn’t feel right. The original game was created by weekend warriors and modders, and that’s exactly what this feels like. It lacks the creative direction and polish of a professional studio, and those are the things that refine a game into something more than a mod. If this were a free-to-play mod for Crysis we’d recommend it in a heartbeat, but for 800 MSP your money is better saved for something else. We’ll wait until CliffyB and the team at Epic Games wise up and decide to re-release Unreal Tournament on XBLA, thanks. Are XBLA prices actually increasing? We asked our own Ross Adams to investigate. You can find his results here. Is Summer of Arcade worth the hype? XBLA Fans Editor-in-Chief John Laster looks into past Summer of Arcades to see how 2011’s promotion stacks up. How willing are developers to take risks on new IPs? 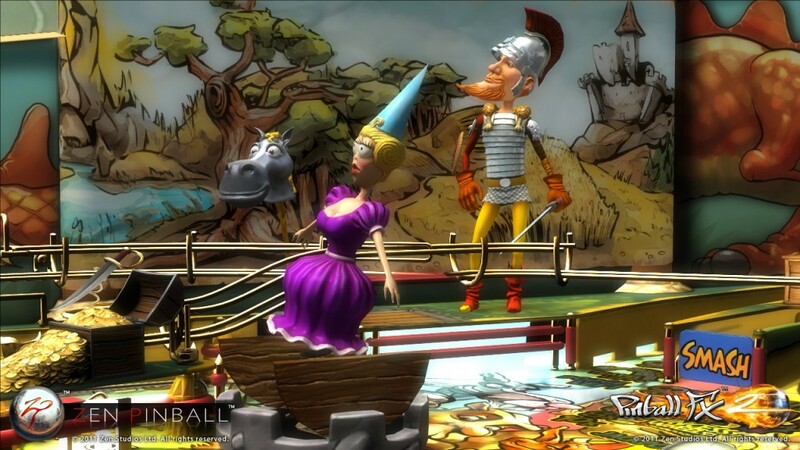 Does XBLA provide a strong platform for developers to take chances? Ross Adams breaks down last year’s releases. How often do XBLA games go on sale? Are there any specific trends that dictate when a game goes on sale? Newcomer Craig Hart analyzes the numbers. Over the years, we’ve seen many video games turn to Movies or TV shows. From Pac-Man to Sonic toViewtiful Joe at one point, some of these characters are some we want to see on our small screen when we get home from work or school. So for today’s Friday Top Five, we’re taking some XBLA games and seeing how they would turn out as Movies or TV shows. Crimson Skies is a very elaborate universe set during the 1930?s, or to be more accurate an alternate 1930?s. The United States is in ruins, having Balkanized into several small jurisdictions. Planes have become the most common form of transportation, leading to the birth of air pirates. Judging by the amount of games we expect to release this year, we already know that 2012 is going to be the biggest year yet for Xbox Live Arcade. With that in mind, we decided to ask each of our staff members to choose one game that they’re really looking forward to playing this year, and tell us exactly what we have to look forward to and why. Without further ado, we present to you XBLAFans Most Anticipated Games of 2012. Love is in the air or so it would seem with Valentine’s Day just around the corner. At XBLA Fans we thought we’d take a moment to celebrate our love affair with games by taking a look at some of the top romantic relationships that can found on XBLA. Whether you’re wining and dining your sweetheart or hiding under the covers till this whole commercial scam of a holiday blows over, set aside some time for a romantic evening of XBLA. Keen matchmakers that we are, we’ve created a list of possible partners so read on to find out ourTop Five XBLA Romances. Oh XBLA, you had us at “Deal of the Week”. Let me conclude by saying that I respect game developers immensely. Some of the companies that I’ve referenced in this article are developers that I’m extremely passionate about and serve as inspiration to me. Their work is the reason why I love gaming as much as I do. But that said, I can hear the excuses starting to form already; There was a technology issue that prevented us from doing it! It’s a server issue! We ran out of money! We spent the development time on other, more important things! Co-op would ruin the balance of what we’ve built! You know what my answer is? I don’t care. As a game developer, don’t you want more people to enjoy your games? Don’t you want to build your sales so you can continue doing what we all love? These co-op sins are problems, that need to be addressed. I hope some of the developers out there take this list of theses to heart and continue to make great games for years to come. With plenty of co-op to go around. Riptide GP. It was the flagship game for NVidia’s Tegra 2 chip on Android devices, and the second release from Hydro Thunder Hurricane developer Vector Unit. 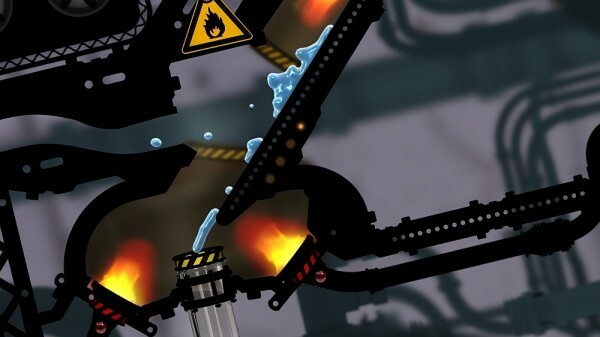 Having gained footing as a developer with Hydro Thunder, Vector Unit took the opportunity to go indie and put their amazing water engine to use on mobile devices. The result is something that is truly one of the best mobile gaming experiences to date. As development for a game winds down the team begins to shift: less folks are working on the core game and more get started on the DLC. Once it’s submitted for certification the team can’t sit there and twiddle their thumbs, they need to keep everyone busy. So they’re pretty much all working on DLC if they haven’t been assigned to a new game. Sometimes the DLC gets certified while the game is out getting discs pressed, manuals made, getting shipped to retailers, that sort of stuff. Nobody is trying to scam gamers by ‘leaving things out’. As you can see by the above chart, the pre-production process for the DLC isn’t started until the main game’s development gets churning, and at that point it involves the writers, concept artists, etc fleshing out the theme and story. Those folks have already done most of their job in regards to the core game, and they gotta stay busy. Most remember the first game in the series Desert Strike: Return to the Gulf, which put players in control of an Apache attack helicopter. However there were actually five games in the series, with a sixth planned but ultimately cancelled (though it morphed into Future Cop: LAPD). The 16-bit era Strike games, Desert, Jungle and Urban were all fairly similar with the only changes being settings and the ability to pilot other (ground based) vehicles in the latter games. 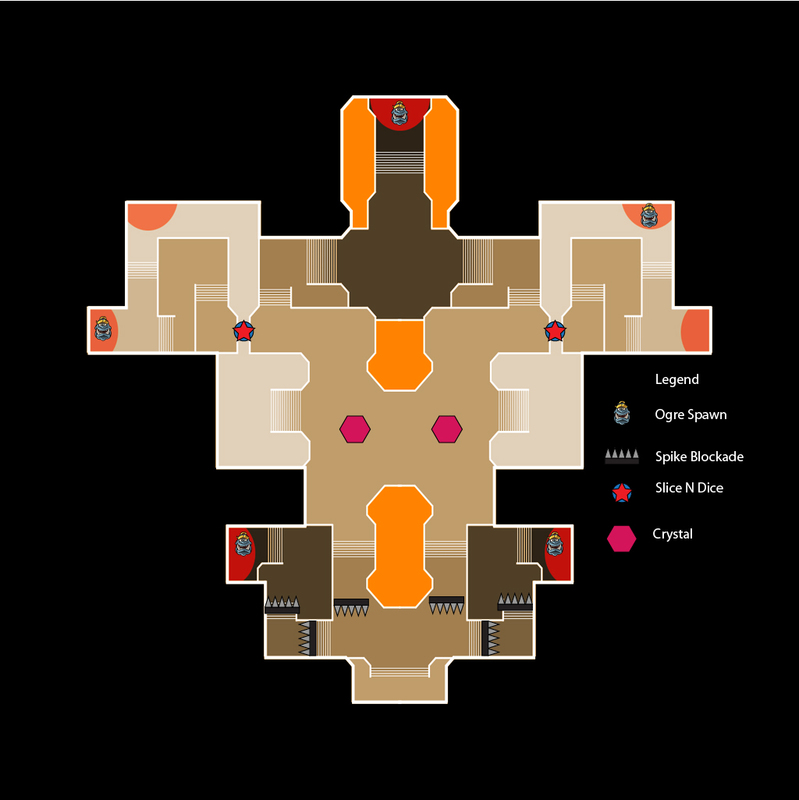 Iron Brigade Rise of the Martian Bear DLC guide – Level guides, survival guides, loot guides. 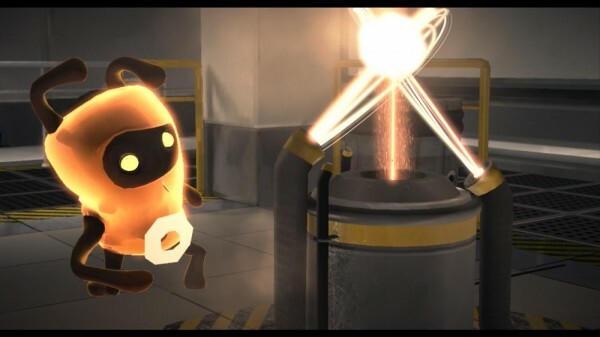 Did you miss our XBLA Fans Monthly Roundup (December 2011)?